Amber stirs the soul, delights the eye, warms the heart and excites the world’s scientific imagination. Amber is not completely different from other semi-precious stones. But, in the same time, it is featured with such a great variety of forms, textures, structures, sizes, it demonstrates such a wealth of colors, it possesses such an unusual chemical and physical qualities that in the past the mineral quite often nonplussed researchers. Just think about it: what appears to be a stone from the first look, burns in fire like coal, crackling and smoking. If left without access to air, it melts when heated like honey. It produces static electricity if rubbed and floats in salty water. Moreover, the stone itself is warm to the touch. While scientists were busy looking for the truth carefully gathering evidence, people were fast to explain everything by miraculous and supernatural forces. Thousands of years ago, humanity was fascinated by gemstones in the same way we now are. Scientists and philosophers all around the world were struggling to understand the appearance and origins of every precious stone known to them by that time and this gave a rise to some of the most beautiful legends known now to the humanity. So sit back, relax and enjoy reading few of the most fantastic and the most incredible legends about origins of stones since the history of mankind. 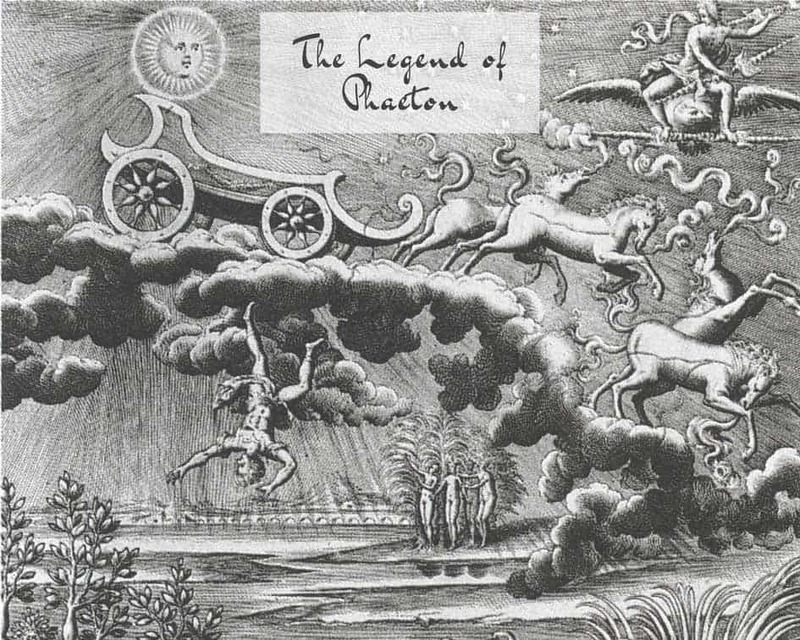 One beautiful and sunny day, in the times when Gods had just recently created the life on Earth, the young son of Sun God Helios and sea nymph Climene – Phaeton, having the extremely wayward and capricious adolescent character doubted its own parentage and voyaged far to the East to question his native father. In the day of his arrival – the day they first met, incredibly glad Helios welcomed wholeheartedly his own beloved son. The son he was missing for so many years, but could never visit due to its never-ending responsibility of bringing people all over the world dawns and sunsets day after day. Unfortunately, his dreams of father and son reunion were not fated to come true. Unpleasantly surprised by the doubts of his own beloved sun, Helios gently promised as a proof of his parenthood to grant any boon Phaeton might ask. 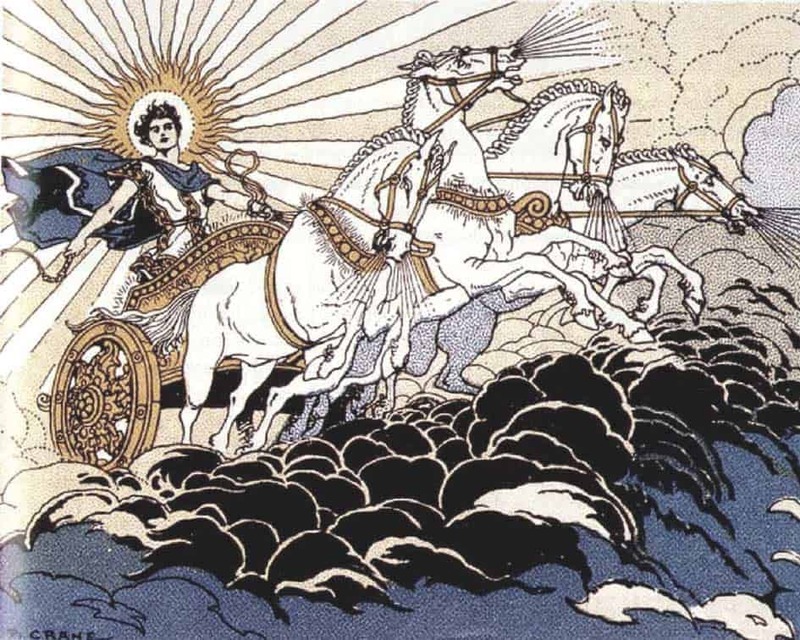 To his greatest fright, youth rashly demanded permission to drive the sun chariot through the sky for one day and although this idea seemed terrible to Helios, he had no option as to agree on that. Phaeton immediately jumped into the chariot and spurred the horses without even listening to the advises of his wise father! And the sun chariot driven by the wild horses brought the dawn to the humanity, starting a new day and warming up the the Earth after the dark night. As he was moving along the sky, more and more people all around the world were welcoming the beginning of a new day and praying to the Sun God for a blessed new day. Unfortunately, it did not take long for the wild horses pulling the chariot to realize that they were being driven by an inexperienced hand. So, exactly as father predicted and was trying to warn his son, but he didn’t bother to listen at the beginning of his journey, horses bolted and Phaeton was not anymore able to control them. They drove chariot and the sun behind it, closer and farther from Earth either making planet incredibly cold or turning much of Africa into a desert, drying up rivers and lakes and shrinking the sea. People were frightened, praying to all Gods of Olympus, begging them for help and so, the Supreme God – Zeus had no other choice but to intervene and strike down the chariot with one of his thunderbolts to save the entire Earth from destruction. 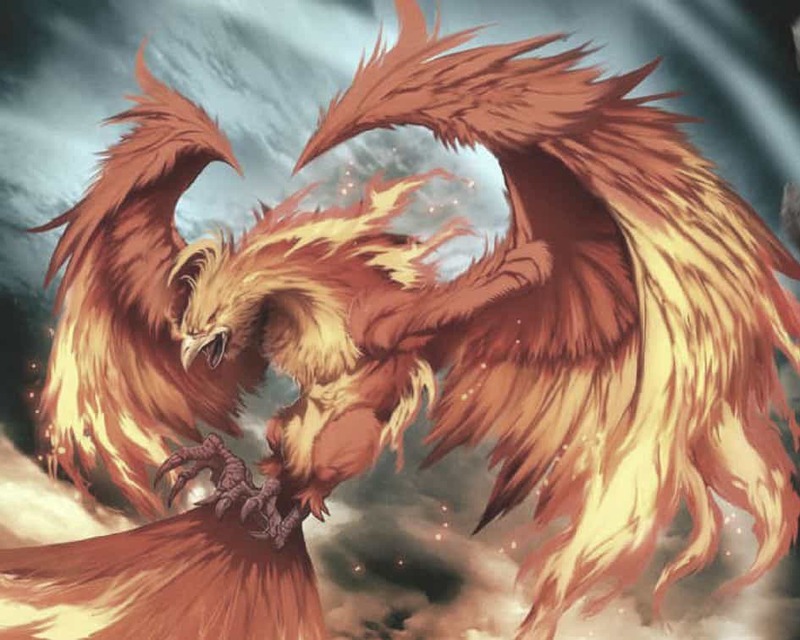 The result was a disastrous cosmic fire that broke out along the all visible to the human eye sky and many saw how the young Phaeton’s body, the body of the beautiful child of the Sun God and Sea Oceanide fell dead into the legendary Eridanus River. His three sisters, the Heliades (daughters of Helios), broken by the death of their youngest beloved brother, stood on the banks of that river, weeping ceaselessly day after day and night after night. Wasting away on the riverbank, their bodies eventually took roots and became covered with bark. Their arms became branches and the three beautiful sisters turned into forever crying poplar trees. Thereafter, through the years to come, the tears of forever grieving Heliades fell as drops of precious amber onto the sunny banks, to be washed into river and eventually borne off on the waters to become an ornament one day for young and beautiful girls as well as everlasting reminder of the true sisters’ love and youth folly. There is nothing more romantic than a love story and one of the most beautiful – and tragic – love stories of all times comes from Lithuania. 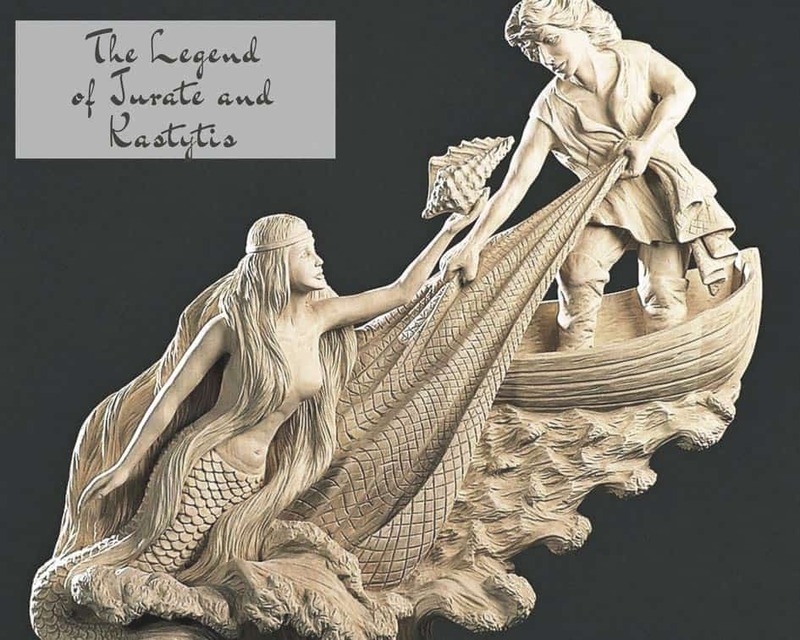 This tragic story about impossible love between Sea Goddess – Jurate and a simple fisherman – Kastytis, was warming up the hearts of Lithuanians for centuries. It was passed by from mother to child for a very long time, before, finally it was documented in 1842 in the writings of Liudvikas Adomas Jucevičius. 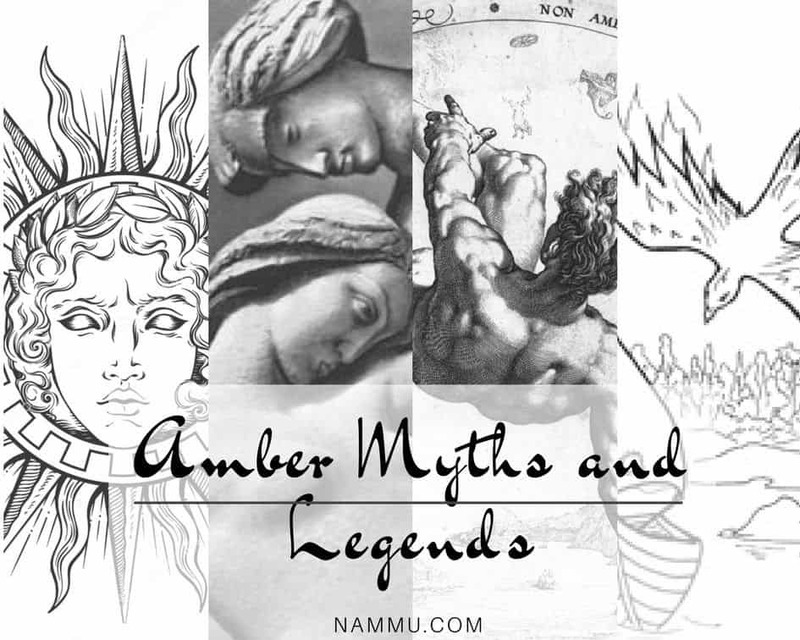 Since then, it has been modified many times in modern poems, stories, ballets, and even rock operas, but it still one of the most fascinating and beautiful legends about amber that we know. Check our previous post, if you want to read the whole legend about Jurate and Kastytis. On the shores of the amber sea where no one has ever lived or even stepped its foot in, among the impenetrable forest thickets and wild calls of the various birds, lived a unique and magical bird known as “Gauja“. This also happens to be the name of a river which flows in the southwest of Latvia. It isn’t known now how it happened, but thousands miles away, all the way across the seas, in a Tuscany country, rumors were heard that this bright blue feathered bird had kept an amber necklace of amazing beauty in its nest. The wanderers who had ventured to Tuscany told king that each amber plate had its own miracle force. Looking at one side of the necklace you could see beautiful cities, different countries and people in various parts of the world, while the other side revealed the beauties of the sea, forests, rivers and mountains. “Get the amber miracle!” the King ordered and called upon his very best hunter and swimmer, Koso. After a long and exhausting journey, Koso finally found the tree and started waylaying the blue bird. During days he was waiting for the bird to leave its nest and when, finally, Gauja flew to the sea, Koso stole the necklace. Without further thought, he began to set sail, happy with his relatively easy victory, but halfway to Tuscany curiosity took hold of Koso. He retrieved his trophy from bosom and began to curiously review it. It was true! Every time he turned the necklace new pictures were shown to him as though every small plate had visited different places of the world and actually absorbed all it could see. 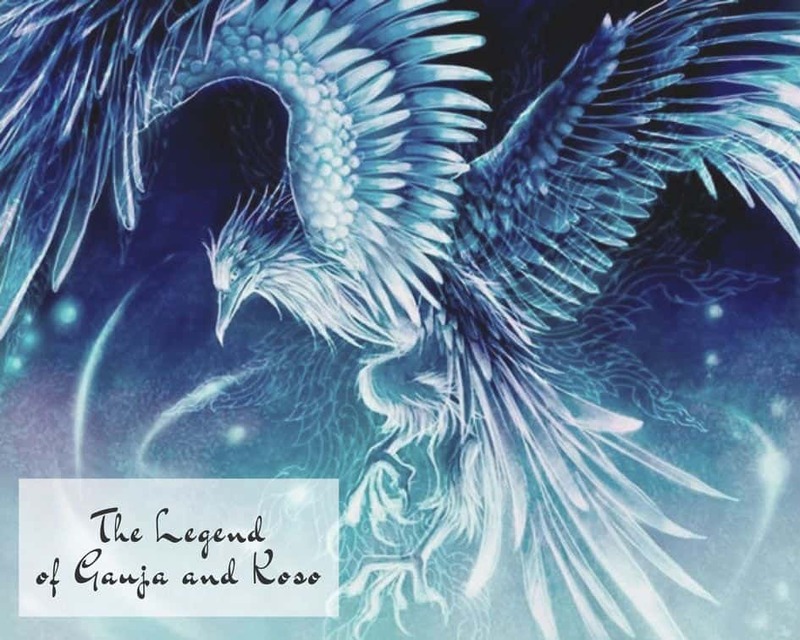 But while the thief was caught in the beauty of the necklace, Gauja flew in, tearing its claws into his clothes and lifting the king’s hunter in the air. With these words, the brilliantly blue Gauja unclenched its claws and hunter plunged down into water. 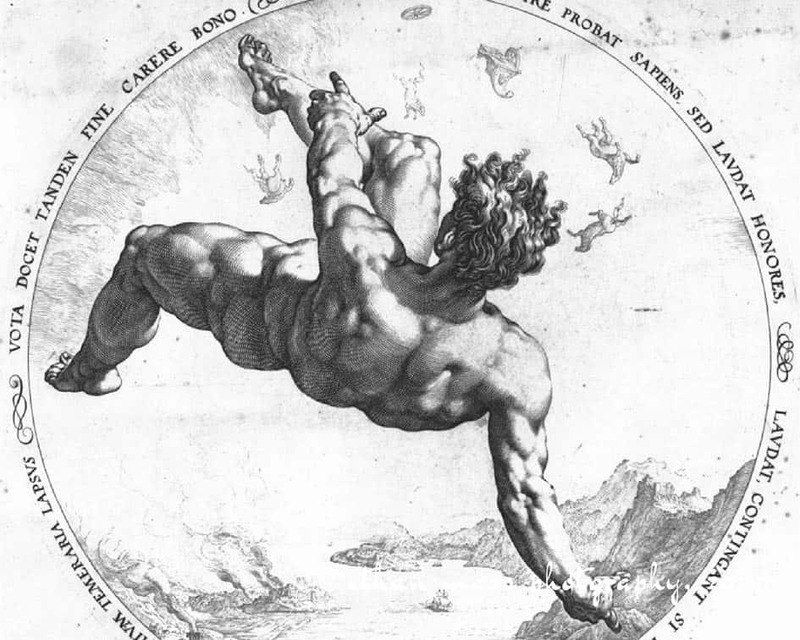 Even though the necklace wasn’t heavy, it started pulling the thief to the bottom of the sea. Frightened, Koso threw the necklace hastily, and the muddy bottom immediately shrouded the golden stone, sucking it in. The thief swum out and reached his boat directing it to sail south. The king of Tuscany was enraged upon his return, impaling Koso to death and nothing Koso has said could change kings mind. Many years passed and people started settling on the coast of the amber sea. They plowed the land and burned the coal, while the sea gave fish to the fisherman and their wives enjoyed the benefits of the semi-precious stone. The legend about Gauja and Koso was passed from one generation to another but no one ever saw the amber necklace again. Elders say that every amber piece of the necklace took root in the muddy bottom and the tree has grown in its place. Crystal candles grow on its branches, secreting the drops similar to tears that weeping for Gauja, which has left the region forever. And every drop, falling into fisherman or fisherwoman hands, turns into amber to tell them about the strange worlds, which were seen by the amber, reminding them to tell even more people about this amazing and instructive story. Once upon a time, many thousand years ago, two suns were in the sky. One of them was so huge and heavy that eventually the skies couldn’t stand anymore its weight, causing the rays of light to fall into the sea, freezing them as they fell. When rays struck the sharp rocks at the bottom of the sea, they crashed into fragmented pieces. Ever since that day, the waves pick up these small and large pieces of sun stone from the bottom of the sea floor and throw them ashore. 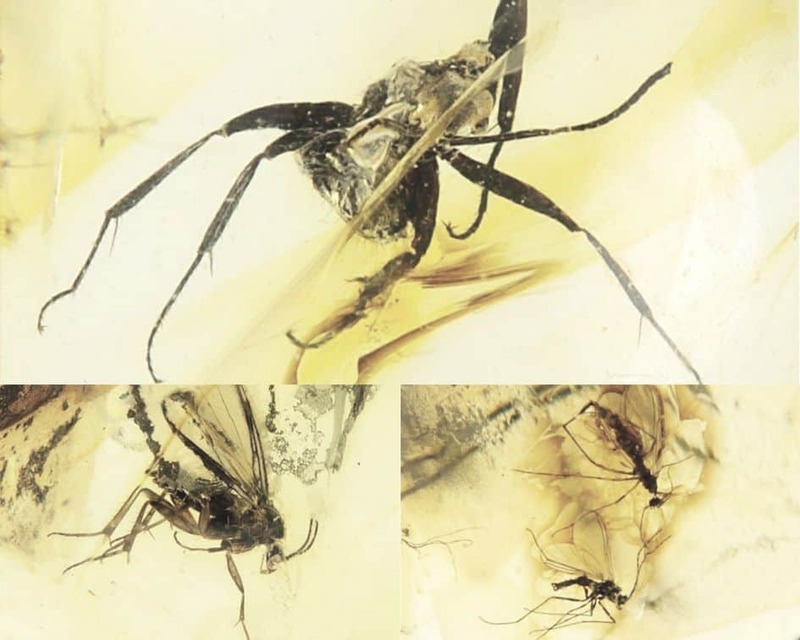 Every amber myth or amber legend carry some message about tragedy, the story of past events, encrypted information. In fact, frozen drops of resin sometimes carry really great discoveries for science and history, even dinosaur tail. All these amber legends are incredibly beautiful and reflect the true spirit of this stone. Natural amber jewelry will strengthen your intuition and faith in yourself, will help to achieve any goal. Amber will also strengthen and connect you to your inner wisdom. It will enhance your psychic gift of clear feeling. It will stimulate your intellect and enhance your understanding of a lot of things. This stone will also help you with your decision-making and with moving forward in life. It will also help you bring your love life to the next level of your relationship! 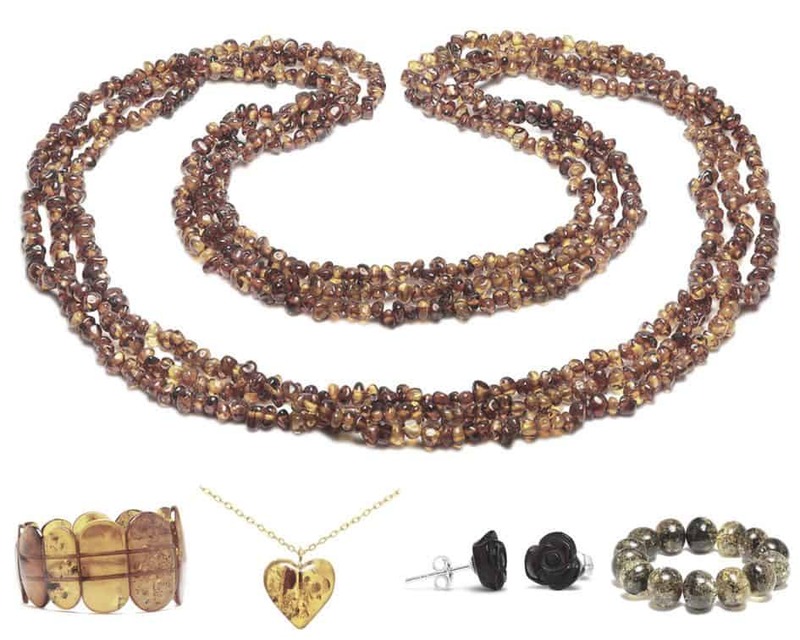 Shop with Nammu – purchase 100% Natural Certified Amber.